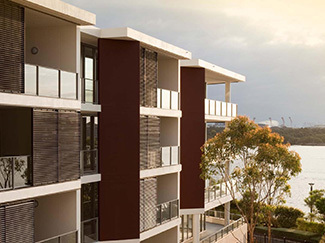 Our long-standing relationship with Mirvac developments continues with the provision of a full schedule of fixtures and fittings for this new residential development in the landmark Rhodes Waterside precinct. 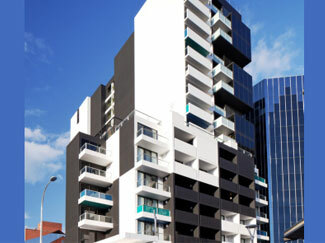 This innovative, multi-level residential building in central Adelaide is fitted with water and energy efficient fixtures and fittings by GWA Bathrooms & Kitchens, in partnership with DFC/Housing. 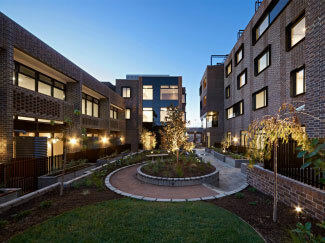 GWA Bathrooms & Kitchens were appointed suppliers of fixtures and fittings to this exciting, inner-city housing project.